Mobile news gathering is changing with a lot more emphasis put on immediate electronic delivery, and what better device to keep up with the change than the JVC GY-HM650 ProHD. Why is that? The camera is designed to be used for traditional HDTV broadcast productions, as well as for internet distribution. In this review we will also cover the Epfilms,tv JVC GY-HM600 Review. What sets them apart is the WiFi-connectivity that the HM650 provides. More on this will be discussed later in the review. First, here’s a look at the introduction video from JVC. Whats the Image Quality Like ? There’s no question that image quality is extremely important in giving viewers the best experience possible. It’s also one of the factors that buyers look into to see if something is worth all the trouble. So, does this camera bring any of this? JVC-HM650 ProHD review will tell you ! 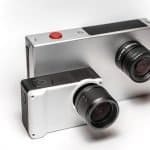 First, this model comes with three 1/3-inch CMOS sensors, each of which are capable of capturing 1920 x 1080 size images in full HD resolution. It also features excellent sensitivity, F11 at 60Hz and F2 at 50 Hz. Not only that, this model has an excellent signal-to-noise ratio making it a powerful device that can provide remarkable precision and color reproduction. 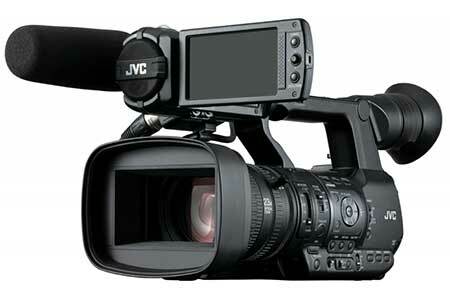 Second, the JVC GY HM650 comes with a Fujinon wide angle 23x zoom lens. 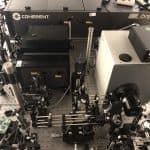 Simply put, this model can give users the highest magnification possible. It even performs well in low-light situations and offers F1.6-3.0 at the telephoto end. Its focal range is 29mm-667mm and includes other features such as iris rings, manual focus, and servo zoom. Not only that , it comes with a four-position ND filter, as well as chromatic aberration correction and an optical image stabilizer. This camera is equipped with the FALCONBIRD processor from JVC for advanced video applications. This particular engine is capable of processing data in large amounts and at very fast speeds. The GY-HM650 also makes use of dual codec FALCONBIRD processors that allows the camera to record in two resolutions: one in full HD and another in a smaller web-friendly format that can be put into separate memory cards. Another benefit of having dual processors is the ability to live stream video using one resolution while recording in another. 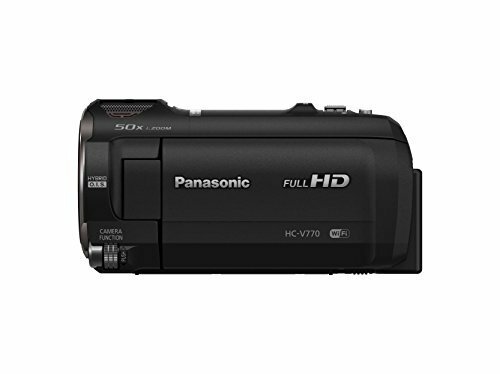 This feature alone offers many more possibilities with this camcorder. 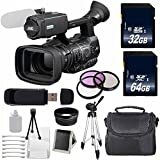 The GY-HM650 supports the MPEG-2 Long GOP 35/25/19Mbps format (which is used by television broadcasters), as well as the AVCHD format (which is compatible with a lot of affordable editing systems). This model also supports the MPEG-4/AVC H.264 1.2 Mbps SD format. Furthermore, the GY-HM650 offers a recording of 35 Mbps (MOV), which is a pretty high recorded picture quality. This particular mode is available when recording with a resolution of 1920 x 1080 with either 60i or 24p. In short, it gives amazing HD quality images. Users can record HD or SD videos directly into ready-to-edit QuickTime MOV files, which is the native file format used in the Final Cut Pro software of Apple. In addition, those working within a Windows environment can make use of the camera’s MPEG-2 mode to record in MP4 format that can be directly edited in Adobe Premiere, Avid Media Composer, and Grass Valley Edius Pro. The GY-HM650 is equipped with a USB 2.0 host connector that can support a wired or wireless network adapter, as well as a broadband 3G/4G USB stick. Through this feature, various wireless communications such as viewing of images from the camera and wireless remote control when using a PC, tablet or smartphone. This feature also allows the live transmission of video – when paired with a high-speed modem – therefore eliminating the need for a microwave or satellite truck. Furthermore, the GY-HM650 also comes with built-in secure FTP making it easier to transfer recorded videos to a cloud. Is the GY-HM650 worth it? What’s the verdict? 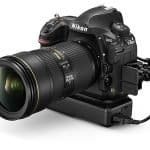 Top Ten Semi Pro Cameras ( WITH XLR INPUTS ).